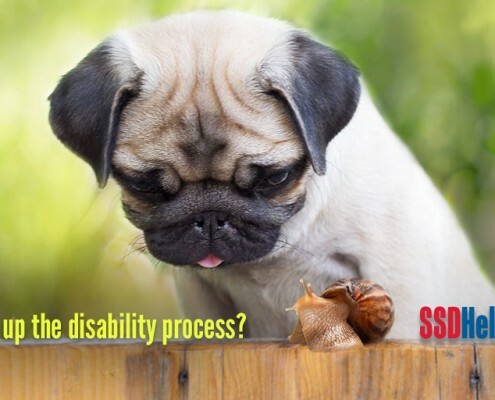 In an ideal world, you would send in your application for Social Security Disability benefits and, a short time later, you would start receiving a monthly disability check. Just like clockwork, right? People going through the Disability process sometimes feel frustrated and want to quit ― but there’s good reason to stay the course. Most people who get approved receive more than monthly payments. They also receive a substantial amount of back pay.